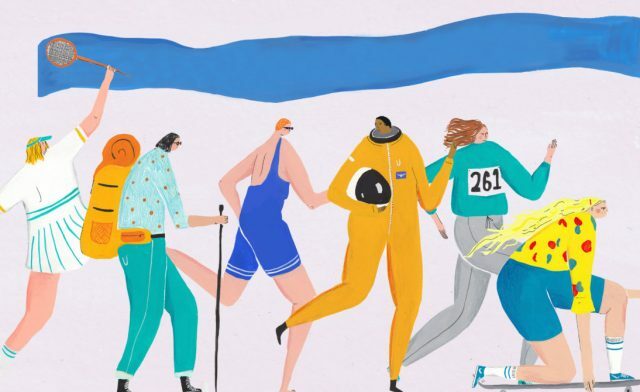 Historic England will contribute to the London PROCESSION to highlight the history of women’s rights witnessed and reflected in the city’s unique heritage. 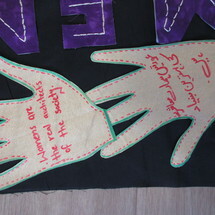 Together with London College of Fashion (LCF) and artist Lucy Orta, we are working with women at HMP Downview and LCF students in the collaborative production of banner artworks, which will connect participants with the legacy of the suffragettes and Holloway prison through craft and textile practice. 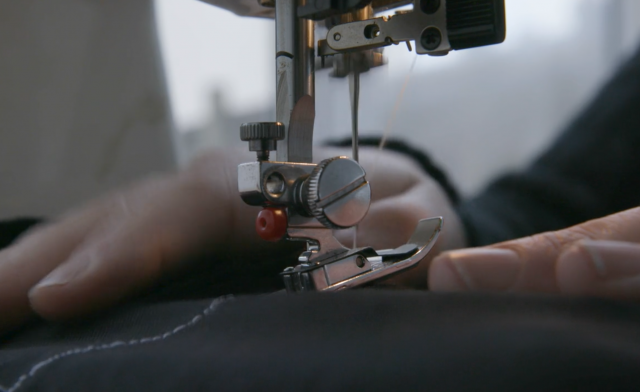 LCF’s Making For Change project, based at HMP Downview, aims to increase well-being and reduce reoffending rates amongst participants through fashion education. This programme was founded in Holloway, one of the most notorious sites associated with the suffrage movement in the capital. 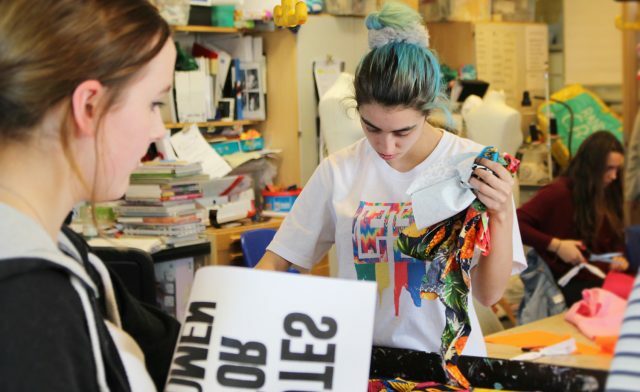 The banner will engage with Holloway’s incredible history by being made from the perspective of women linked with HMP Holloway, who are still denied the vote. 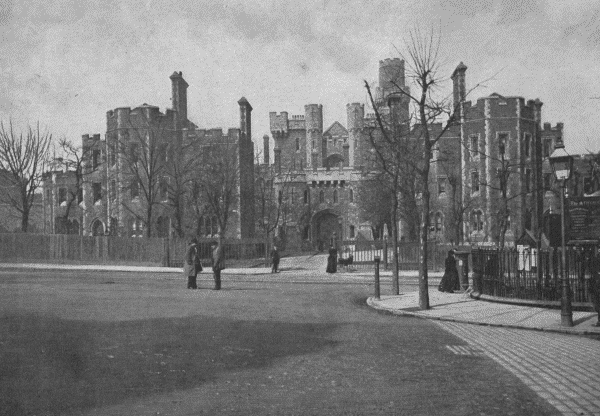 June 1906 The first suffragette to be sent to Holloway Prison, Teresa Billington-Greig, was arrested in an affray and sentenced to a fine or two months internment. An anonymous reader of the Daily Mirror paid the fine, and Billington-Greig went on to form the Women’s Freedom League. 1907 Activist, novelist, and founding member of the Women’s Freedom League, Charlotte Despard was arrested for taking part in a demonstration at the House of Commons. She was sentenced to three weeks at Holloway. Two streets in London are named after her. 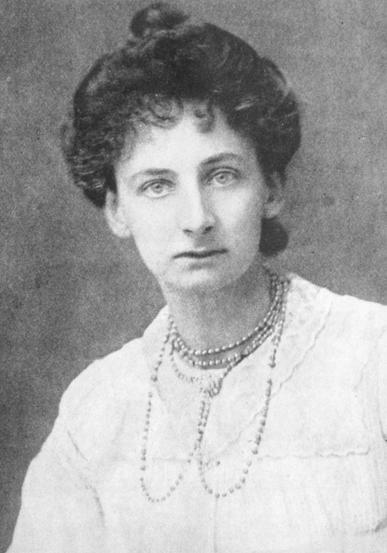 1909 Writer, speaker and activist Lady Constance Lytton was imprisoned at Holloway twice during 1909 for demonstrating at the House of Commons. During her incarceration she attempted to carve ‘Votes for Women’ onto her skin, but only completed the ‘V’ for fear of blood poisoning. 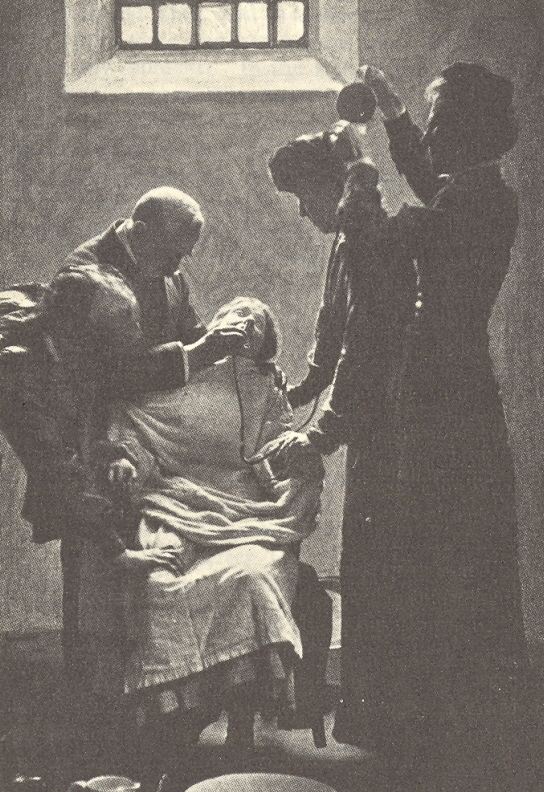 She later campaigned to improve the conditions of women in prison and wrote of her experiences in Prisons and Prisoners: Some Personal Experiences, By Constance Lytton and Jane Warton (London: 1914). 1911 Emily Davison was arrested for arson on a post box outside Parliament. She was sentenced to six months at Holloway and took part in hunger strikes for which she was force fed. Following the force-feeding, Davison jumped from one of the interior balconies of the building in protest. She suffered serious injuries. Davison died in 1913 after being hit by King George V’s horse at the Epsom Derby, becoming a martyr for the cause. It is not known if her death was accidental. 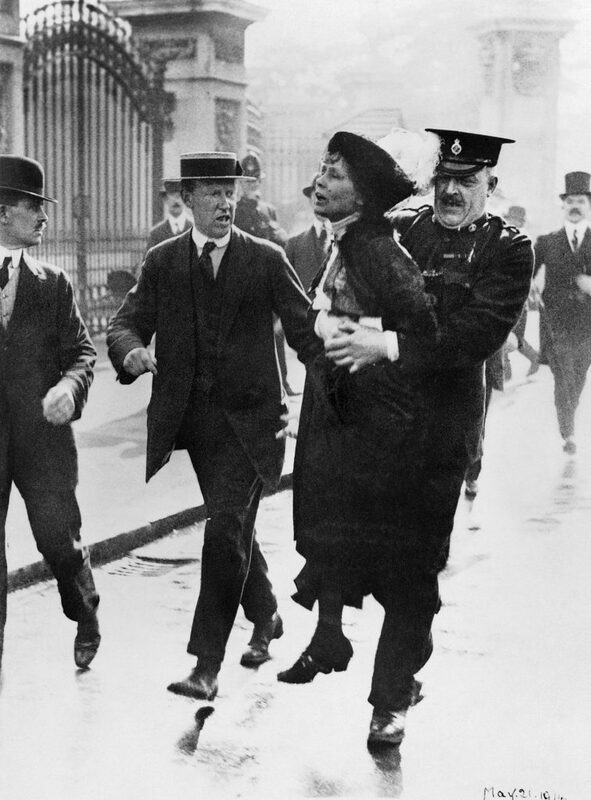 1912 Emmeline Pankhurst, leader of the suffragette movement, was convicted for conspiracy to commit property damage and staged her first hunger strike to improve conditions for other suffragettes in nearby cells.